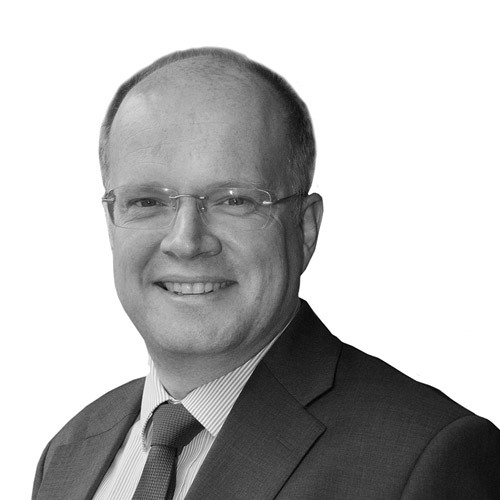 Paul Hargreaves is a senior solicitor in our Employment Law Team and has over 15 years employment law experience. Paul came to employment law after a period in the reinsurance industry and RAF. After qualifying as a solicitor in 2001 he has since advised and represented a wide range of employer clients from a variety of small and medium sized businesses to professional practices, academic institutions and the larger employers including PLCs. He regularly provides support to the commercial teams with business acquisitions and disposals. Paul also has represented a wide variety individuals and regularly advises senior managers or executives and professionals. Paul is known for pragmatic and personal approach. Paul has been involved in notable cases of Collins v the National Trust, Sweeney v Peninsula and recently Houchen v Hartlepool Sixth Form College and has commented on employment issues for local radio. Paul works from our Darlington, Durham and Richmond offices.